It features a series of Snapchat clips pieced together with a boy in the background saying, "Damn Daniel." The boy in the video, is named Daniel Lara. His friend Josh is the one saying, "damn Daniel" behind the camera in every shot. It's funny the first time, but it's laugh-out-loud hilarious by tenth time when Josh adds "Daaaamn, Daniel! 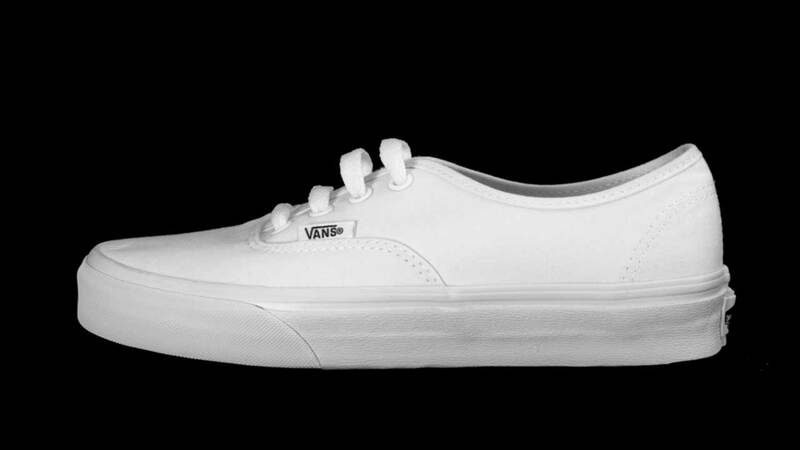 Back at it again with the white Vans!" Josh uploaded the video on Twitter on February 15th and it has more than 266,000 retweets. The video is now the source of several parodies and memes. Someone turned it into a song on SoundCloud. Daniel and Josh are enjoying their success.